Bullying can be an isolating experience, not just for students with disabilities, but for their parents, too. Fortunately, there is help. 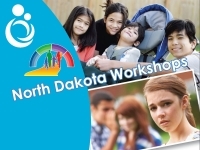 This workshop by our partners at PACER Center will offer a comprehensive overview for parents to learn what they can do to address and prevent bullying.